Waitrose has become the first UK retailer to introduce responsibly sourced non-GM soya for animal feed from Europe, reducing its reliance upon South American supply. In October the grocer landed its first shipment of soya grown in the Danube Region of Europe – an area stretching from the Black Forest to the Black Sea - for use as a source of protein in pig feed used by the retailer’s dedicated pork supplier, Dalehead Foods. The Soil Association has said this is the most significant move in the UK against the use of GM crops since 1999, when British supermarkets took 70% of processed food that contained GM off their shelves. While European players including France’s Carrefour, the third biggest retailer in the world, German retailers and the German Poultry Association (ZDG), have continued to move away from GM feed, most British supermarkets have increased their use of GM animal feed. Most UK supermarkets sell meat and dairy products from animals fed on imported GM soya and GM maize – which they are not required to label under EU law. Environmental groups, such as Friends of the Earth, Greenpeace, GM Freeze and the Soil Association, have opposed this large-scale use of GM crops for over 15 years. "Waitrose is currently the only retailer in the UK that has committed to continuing to use non-GM poultry feed and to start using non-GM soya in other animal feed," said Peter Melchett, Soil Association Policy Director. "But we warmly welcome this very important development. 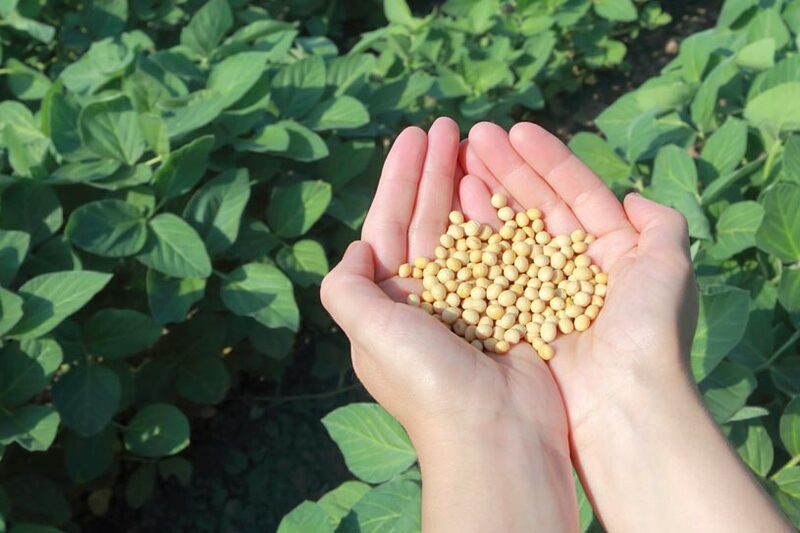 GM soya from Latin America is linked to rainforest destruction, so sourcing non-GM soya from the Danube region, and using more UK-grown protein crops, is good for the climate, good for UK farmers, and good for consumers. 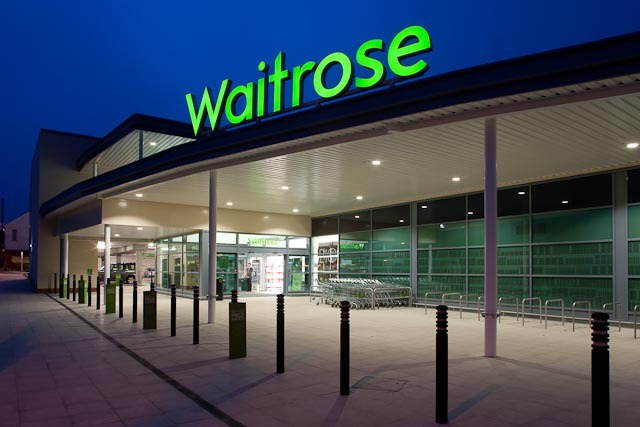 We expect other retailers to follow Waitrose’s lead."